Fireworks, sweets, gifts, candles, shimmery glittering dresses and faces, enlightened “deeps” and the all over lightening… you can say the festival of lightening, Deepawali or Diwali is about to cherish people around the world. When you talk about some celebration, you think about preparations; and when you think about preparations, Clothing is the very vital and dominated part of your thoughts about the celebrations. Behold your gracious look for this festival with styles Gap! If you’ve hit this platform before, you might know the fact how much it is concerned with your grooming. Women for their part, have been competing the world’s trends for year and years now; how can they even think of getting left behind on this big Indian/ Hindu festival. Coming towards the right direction, the discussion must be “what to wear” on that day. Here join the readers of this writing and find out of it, what you need! So girls, start planning from now… the first option for your Diwali dress can be Anarkali styled kalidar frocks and salwar kameez and when it comes to anarkalis, all the famous Indian designers have introduced many variations in terms of its execution techniques, blends of fabrics, and cuts. Apart from the design, the ‘ghera’ and length of such an outfit is quite enhanced. 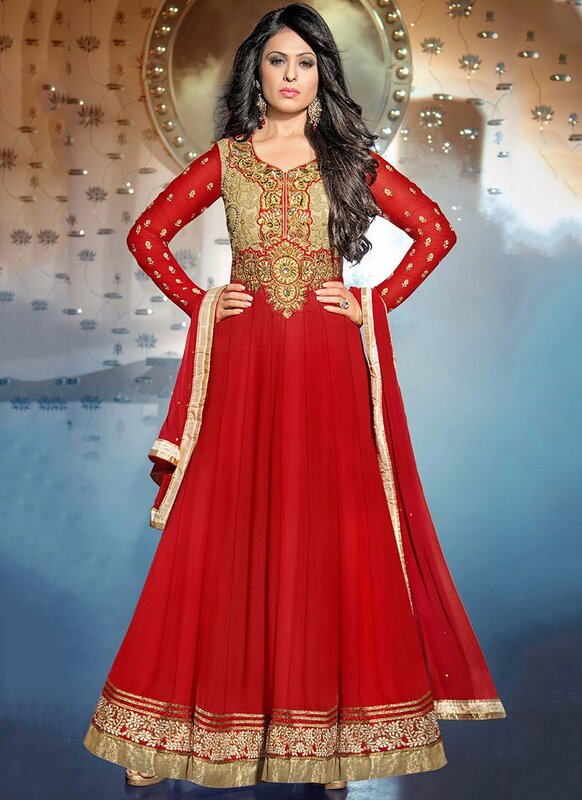 This dress type has usually a fully heavily embroidered gala, daman/neckline, sleeves and wide borders stitched on fabrics like faux georgette, net, crepe, silk, and velvet etc. Embroideries also have variations. Fall of these outfits is so flared and enhance making them multi layered and combining different stuffs. 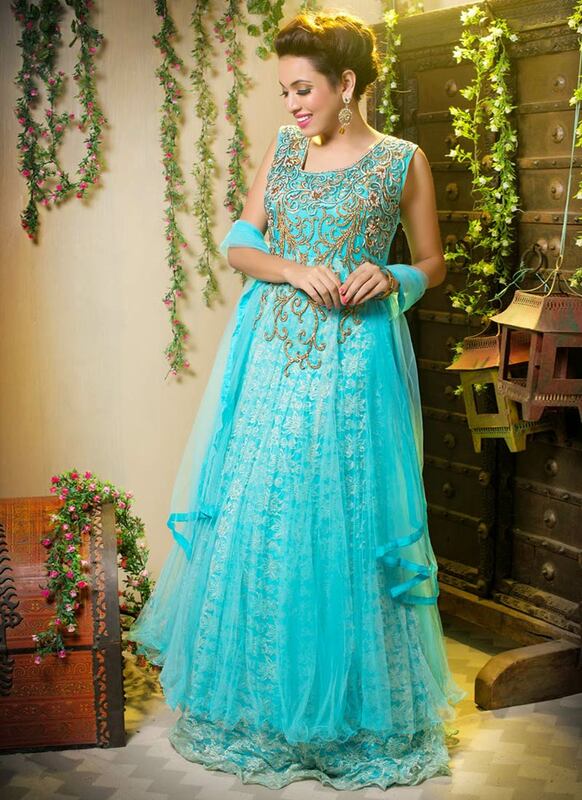 Paired with chooridar pajama, kameez and kalidar frock makes a girls beauty noticeably splendid. 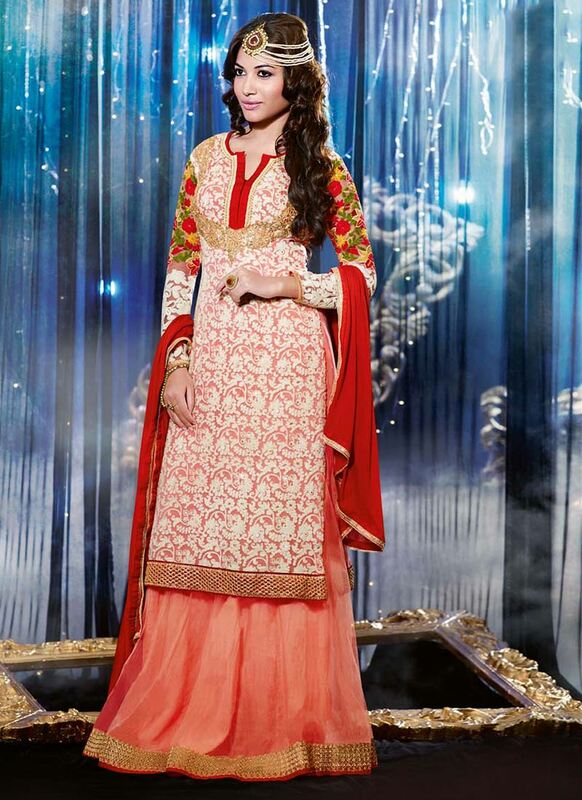 have a look on the below posted image gallery and get inspired the Latest Dewali Dresses Designs! 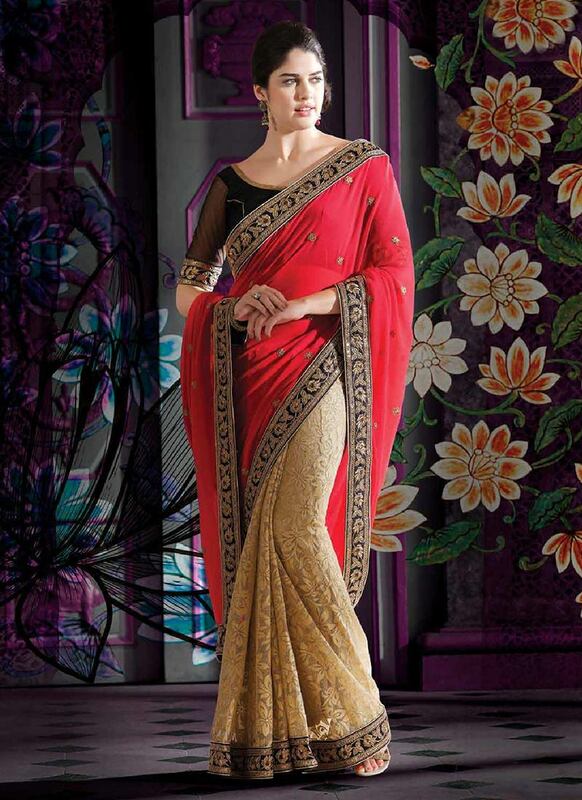 Another choice of formal Indian wearing is Saree, One of the ageless and invincible Indian apparels that is been enhanced in designs more and more every day. 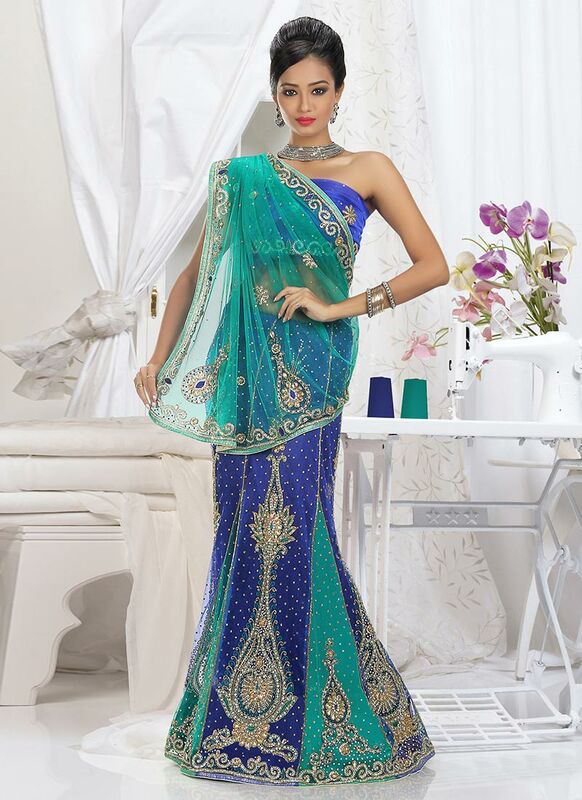 Something that puts in your personality, a real diva attitude is what you call saree. 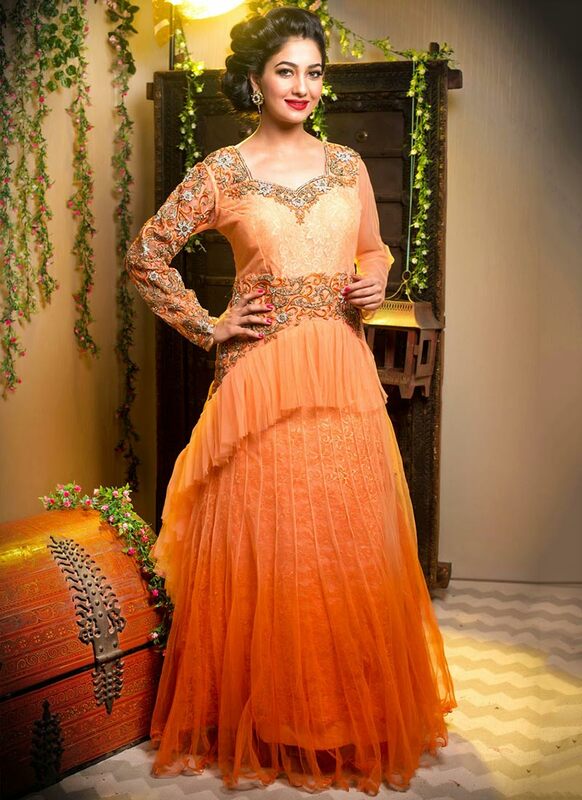 This outfit also comes in the fabrics mentioned earlier with resham, zari and gota work. 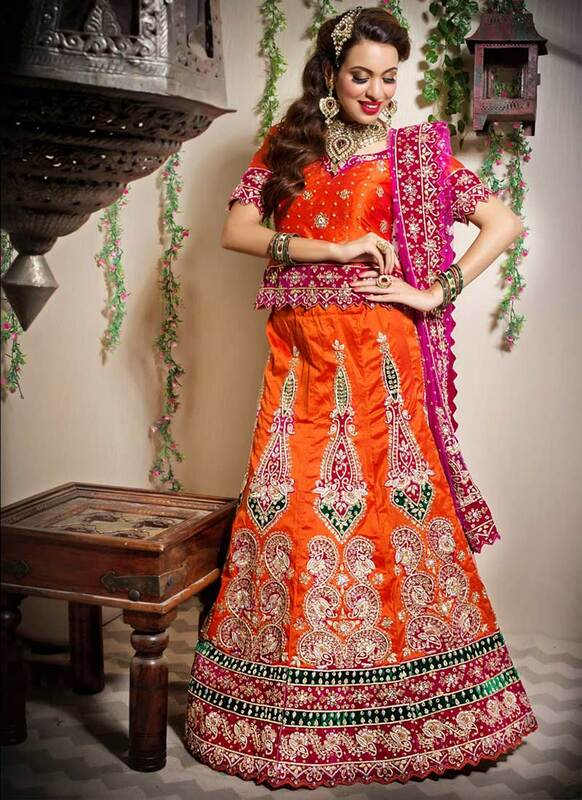 A more appealing dress selection can be choli lehnga style that is an indian traditional wear for weddings and function and sometimes its wrapping up style can make it look like sarree. 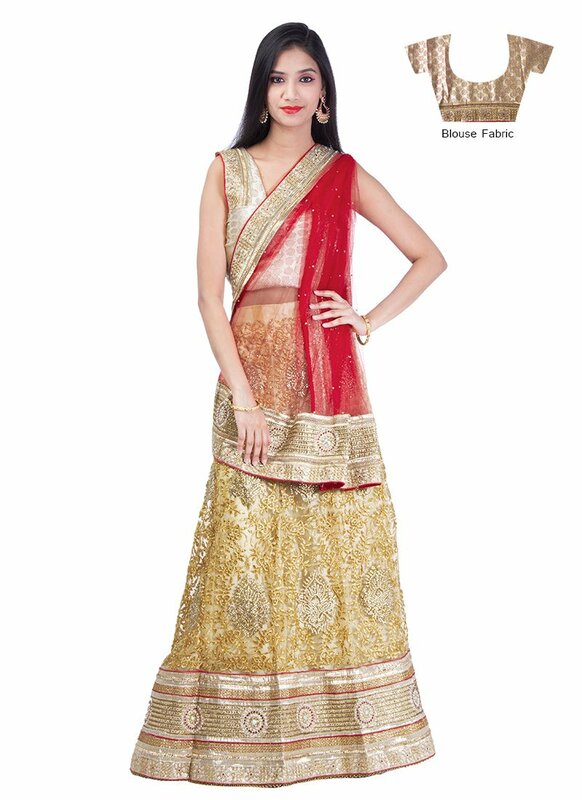 Lehnga comes with two basic types; the long choli lehnga and short choli, what is more associated with hindu community is the one stated later. 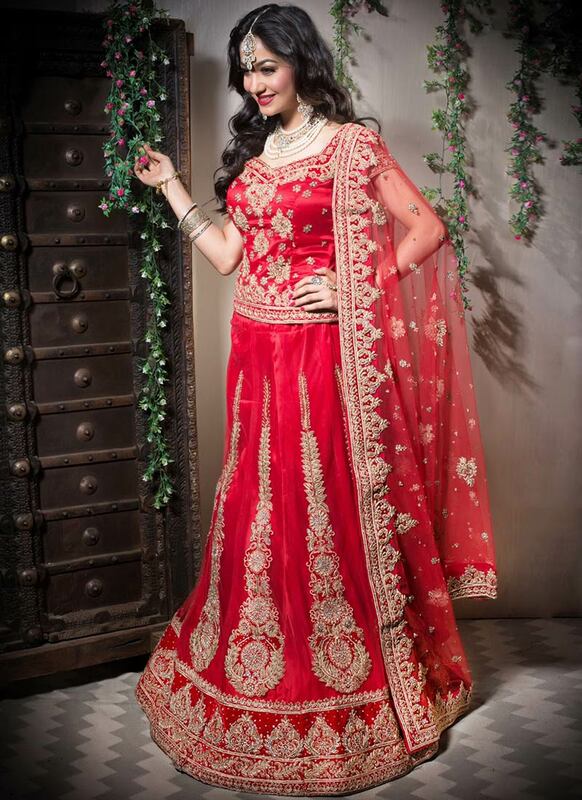 Lehngas these days have embroidered choli with gota, zari, zircon, sequin work, and hand embroidery. 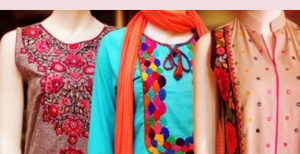 They are more prettified making them multi layered with inner jacquard or jamawar layer and outer with net or crepe. Here, after discussing a whole bag full of ideas, I better leave you with majestic designs gathered for you to give you the idea for you perfect Diwali getup to dazzle the world and to make you walk elegantly confidant. Oh yes! a “Bye Bye tip” for you is to choose neon colors or brighter vibrant shades enlightening your whole personality!